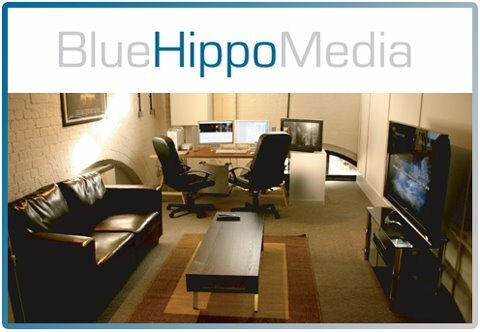 Well here I am in Birmingham, sitting in the office of Blue Hippo Media, our UK coproducers. The trip over wasn’t too bad, though took about 36 hours to complete. Managed to stay upright and had a good sleep last night. Fortunately I’m remarkably free of jet lag and straight down to work. We completed a detailed rejigging of our finance plans yesterday, and spent this morning working out an action plan for the next few months. Pip has had a productive few days in Cannes, and the general feeling remains one of optimism. Meeting with Screen West Midlands this arvo, who in turn met with NZFC in Cannes.